Hearing an appeal against the judgment of a single judge, the division bench consisting of Justices B.D. Ahmed and Vibhu Bakhru of Delhi High Court has ruled in favour of BCCI, Nimbus and ESPN/STAR. Both BCCI and Nimbus had objected to live cricket matches being shown on Doordarshan through cable operators. The judgment, which is to applied prospectively, may impact the live coverage of cricket matches which many users who do not possess a DTH or a terrestrial antenna and follow cricket matches on DD through a cable operator. It was in 2012 that BCCI and Nimbus entered into a contract regarding broadcasting rights of cricket matches. However, Nimbus was directed by the Government to share the feed of various live cricket matches with Doordarshan, which the consumers used to get across every platform, be it DTH, terrestrial antenna or through cable operators. Notification dated 3.7.2007 is on cricket being of national importance. Putting it into two categories, the first being all one and T20 matches being played by the Indian Men Cricket Team and test matches as considered to be of high public interest by Central Government while the other one being semi-finals and finals of World Cup and ICC Championship trophies. Due to this notification, feed of such matches is to be shared with DD compulsorily. Senior Advocates Mr Sudhir Chandra, Dr Abhishek Manu Singhvi appeared for ESPN, which was also added as a party. 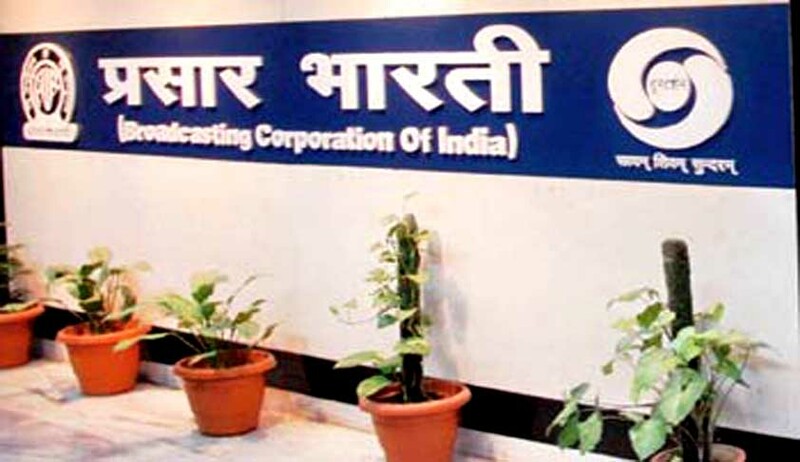 Mr. Chandra submitted, “Mandatory sharing of the live broadcasting signals was only for the purposes of enabling Prasar Bharati to re-transmit the said signals on Prasar Bharati‟s terrestrial networks and Prasar Bharati‟s DTH Networks and did not extend to cable operators.”He also said, “ESPN / STAR do not have any objection, nor can they have, for showing the live telecast of the cricket matches on the terrestrial networks or DTH networks of Prasar Bharati. His objection is that the live feed cannot be shared with private cable operators.” Mr. Chandra also submitted that Section 3 of the Sports Act should be construed strictly and in a manner which casts the least burden on the expropriated owner. Appearing for BCCI, Mr. Amit Sibal submitted, “Manner in which the respondents have operated the provisions of Section 8of the CTN Act, grants an illegitimate benefit to Doordarshan and cable operators at the cost of BCCI. He submitted that BCCI survives on media rights and not on gate receipts. If the media rights are whittled, ultimately, the sport of cricket would suffer.” He also highlighted the preamble of the Act, which used the term “on a free to air basis”. He further submitted that the public right to use the natural resources cannot be permitted to be impacted by private agreement. He also relied on the Australian example along with a European Directive and a publication in an international journal.